As we continuously strive to improve life at home for all eero customers, part of this is making sure eero works well with every connected device, because great technology should be simple and frustration-free. As we iterate and improve eero, we jump at any opportunity to experiment with new technologies. And with all the innovation in speech recognition software — and the consumerization of products like Siri, Google Now, and Alexa — voice is an incredibly interesting medium through which to communicate with home technology. 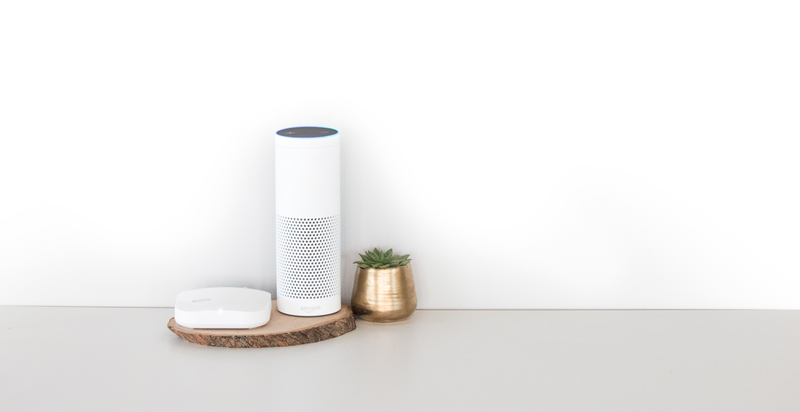 So, we partnered with the Alexa team at Amazon to reimagine how customers control and use WiFi throughout their home — using just their voice. While the Amazon Echo is a relatively new product, one in five eero customers have at least one on their networks, which is similar to the number of eero homes that have a Sonos or Nest device. 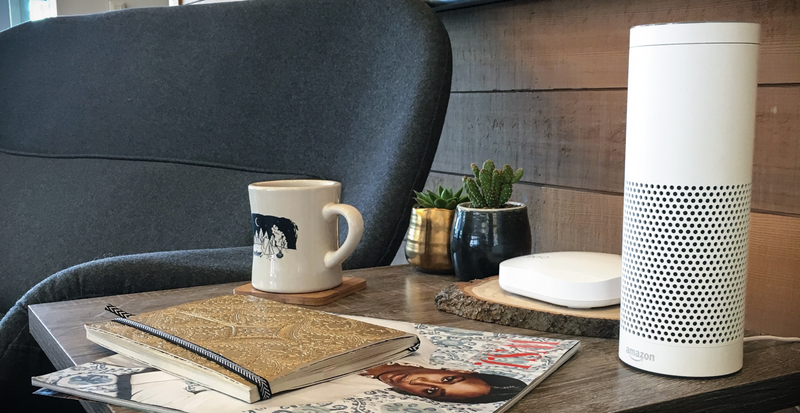 Find devices throughout your home, based on which eero the device is closest to. Pause the internet for dinner or other family moments. Turn off the LED lights for bedtime (which you’ll now be able to do from the app, as well). If you don’t have an Echo yet, this week is the perfect time to buy — get $40-off an Echo this Black Friday. And if you already own an eero and an Alexa device, here’s a quick guide to getting started with eero’s Alexa skill. Give devices on your network a nickname. Alexa will have a much easier time finding devices you’ve already nicknamed in the app. Use the eero app to rename them something more specific than their default host name (i.e. Jack’s iPhone instead of iPhone-6). Get the most out of pausing using Family Profiles. To use the Alexa skill, create profiles for each member of your home and their devices — or for groups of devices. Find more information on setting up Family Profiles here. Control who can use Alexa. To prevent people you’ve paused from unpausing themselves through Alexa (kids are smarter than you think…), we’ve made sure you can only unpause profiles manually in the eero app. Lights off doesn’t mean you’re in the dark. If there’s ever an issue or an update, eero’s LED light will turn on to let you know what’s happening on your network. Note: If your Alexa device is on a profile, and you pause that profile, Alexa will go offline as well. In this case, you’ll need to go into the eero app and unpause the profile to get Alexa working again. This is just the beginning of eero with Alexa. We’d love to hear what other types of skills you’d like to see. Head over to our community to share more.